-By providing innovative lead discovery and optimization tools for researchers around the world. Our flagship product the Transcreener ADP2 Kinase Assay has been used in millions of wells since 2006. -Developing first-in-class small molecule drugs targeting cancer and autoimmunity pathways. Transcreener and AptaFluor HTS Assays, universal high throughput screening assays for enzymes using direct detection of nucleotides and homogenous fluorescent readouts. Targeting enzymes critical to disease pathobiology in interferon-driven autoimmune diseases and cancer. 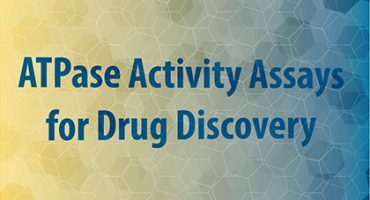 Robust, repeatable, easy-to-use enzyme activity assays for drug discovery. By directly detecting the common product of an enzymatic reaction, e.g. ADP for kinases, Transcreener provides a universal method that can be used across an entire target family. 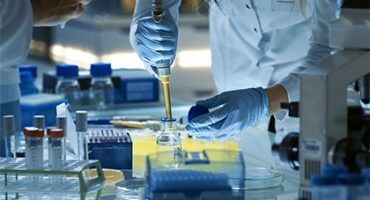 Other universal assay methods introduce multiple coupling steps, creating more interference that provide false positives and negatives. Direct detection and far-red fluorescent readouts limit interference, producing accurate results that accelerate your drug discovery. 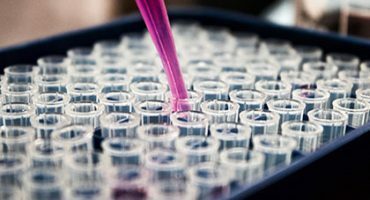 Since its introduction in 2006, Transcreener kinase assay kits have been used in millions of wells for HTS and lead discovery. Measure enzyme activity in real-time allowing for residence time determination in an HTS format.